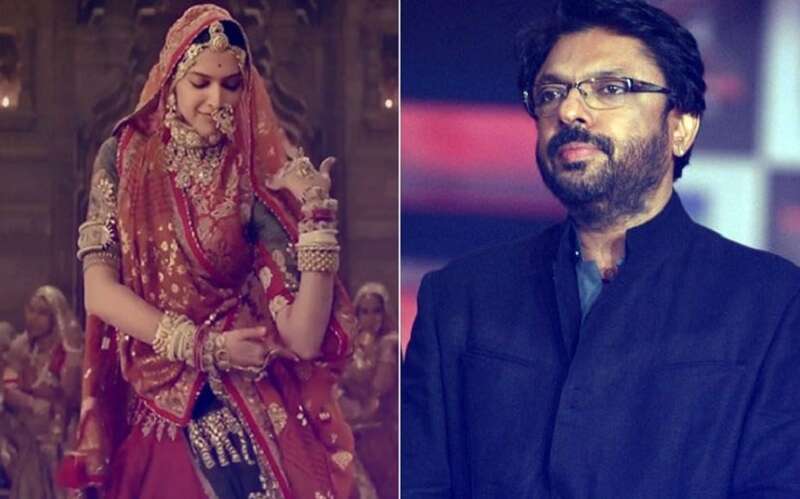 After finally seeing the light of the day in the midst of continued raging controversy, things are looking up for Sanjay Leela Bhansali's magnum opus, Padmaavat. The officially hit the theatres on 25 January with a handful of previews held on 24 January. Despite not finding distributors in states like Rajasthan, Gujarat and Madhya Pradesh, the film has managed to pull the crowds to the cinema halls that are screening the film. Starring Deepika Padukone, Ranveer Singh and Shahid Kapoor in leading roles, Padmaavat has managed to rake in an impressive Rs 83 crore domestically, according to the latest figures. The film made Rs 27 crore on the third day of its release. #Padmaavat continues to SPARKLE... Biz on Sat [after a big holiday on Fri] was EXCEPTIONAL... Will comfortably cross ₹ 100 cr mark today [Sun]… Wed [limited preview shows] 5 cr, Thu 19 cr, Fri 32 cr, Sat 27 cr. Total: ₹ 83 cr. India biz. Internationally, too, the film is faring much better than expected. The film has made Rs 7.4 crore in Australia, in just three days of its release. In the UK, Bhansali's drama has minted Rs 4.82 crore, so far. The film has been facing extreme opposition from fringe outfits like the Shri Rajput Karni Sena, Kanpur Kshatriya Mahasabha and All India Brajmandal Kshatriya Rajput Mahasabha, to name a few. The film has found a place in the theatres in many states, despite the SC ruling in the makers' favour. 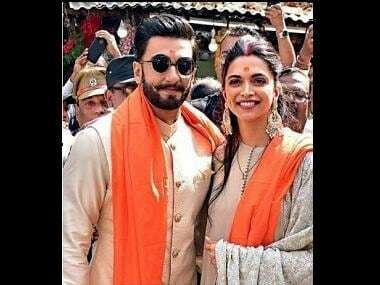 However, despite the shortcomings, Padmaavat has been holding firm at the box office till now.